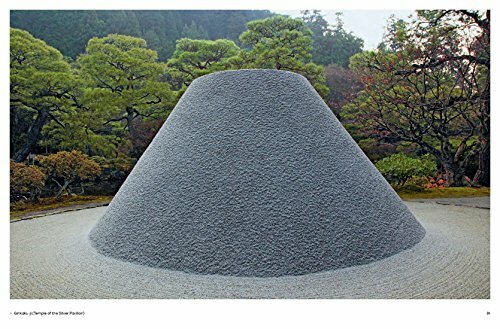 An in-depth exploration spanning 800 years of the art, essence, and enduring impact of the Japanese garden. 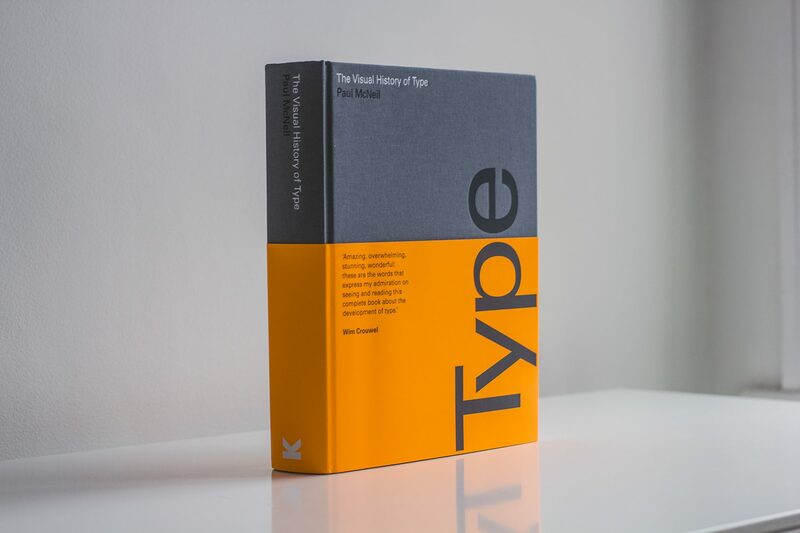 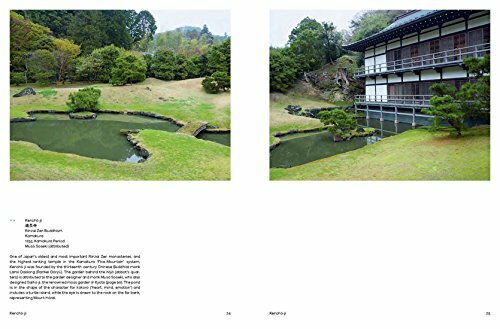 The most comprehensive exploration of the art of the Japanese garden published to date, this book covers more than eight centuries of the history of this important genre. 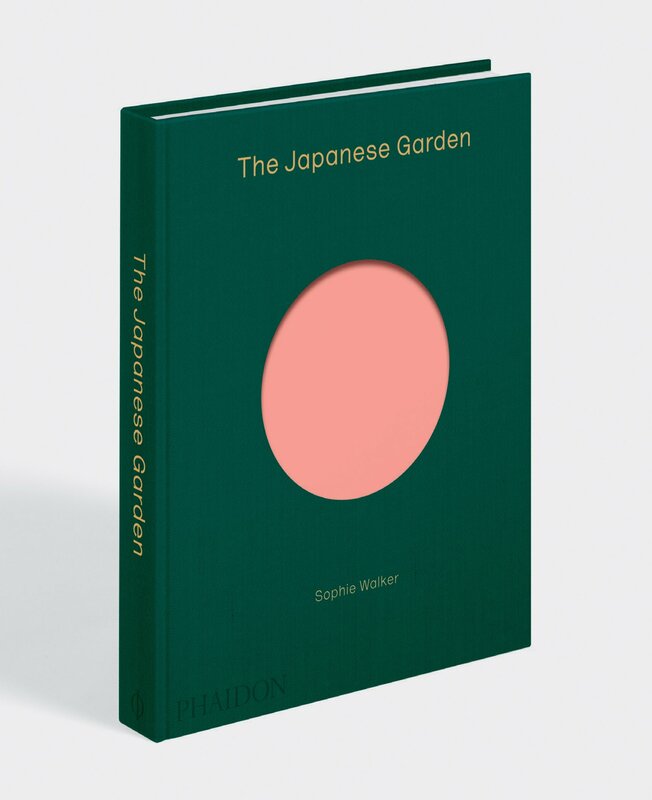 Author and garden designer Sophie Walker brings fresh insight to this subject, exploring the Japanese garden in detail through a series of essays and with 100 featured gardens, ranging from ancient Shinto shrines to imperial gardens and contemporary Zen designs. 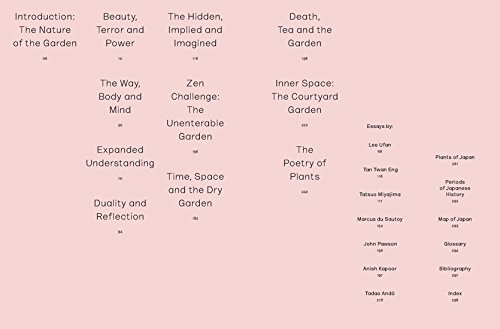 Leading artists, architects, and other cultural practitioners offer personal perspectives in newly commissioned essays.